If you ask me, I would recommend that all University students should learn and master these 10 core skills before graduating. 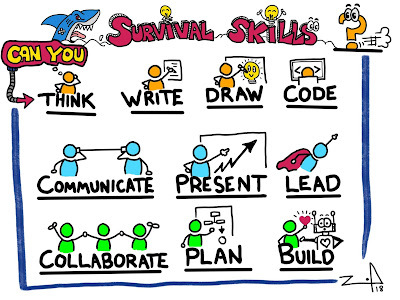 These 10 core skills are super relevant and needed to succeed in this era of uncertainty, disruption, automation, innovation and artificial intelligence (AI). As graduates will increasingly be exploring jobs and working beyond their studies, these 10 core skills become even more important than the chosen courses and programs taken. 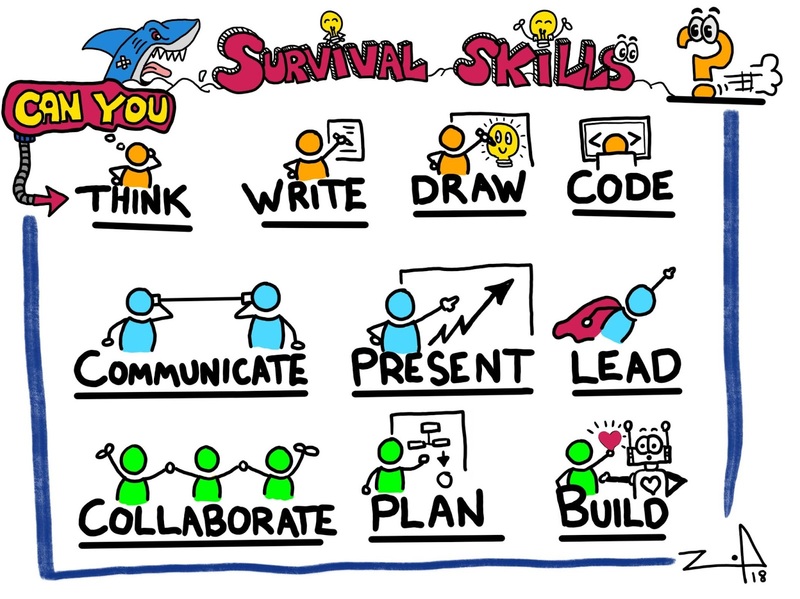 However, what do these 10 core survival skills mean to me, will be discussed in part 2. Finally, what about you? What skills do you think students should possess before being allowed to graduate?